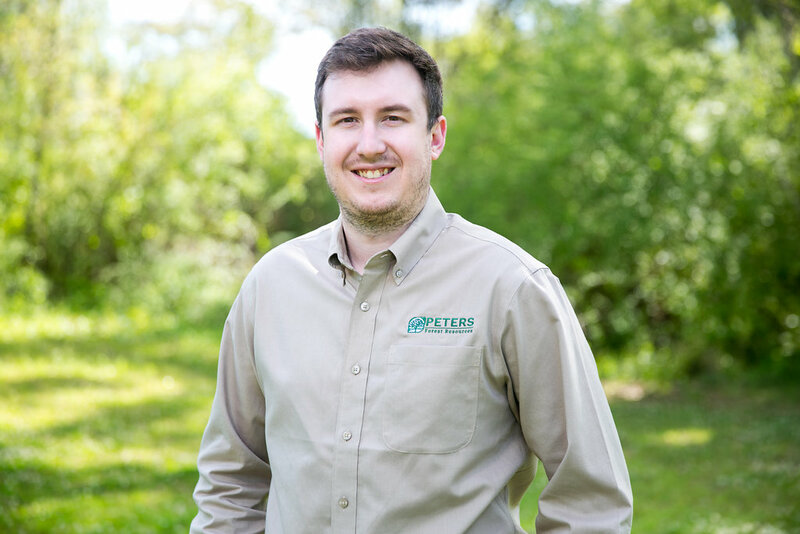 Lewis has worked summers with PETERS Forest Resources since he was 17 years old. His experience and education make him an asset both in the field and in the office. Lewis is proficient in all Microsoft office applications as well as Geographical Information Systems (GIS).